2016 Honda Accord Touring* Back UP CAM! Leather! Heated Seats! 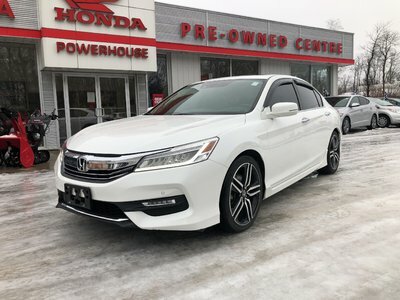 Details 2016 Honda Accord Touring* Back UP CAM! Leather! Heated Seats!.